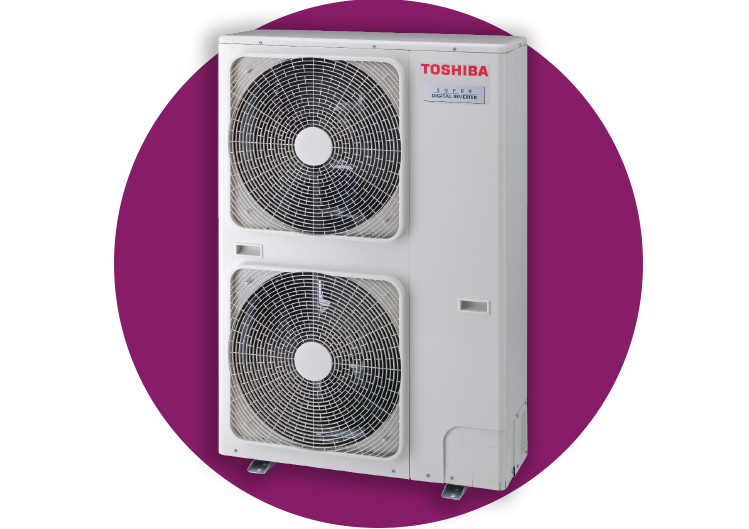 The Toshiba Air Conditioning hybrid inverter combines two compressor control modules to maintain natural comfort with maximum energy efficiency. This Inverter system features the best of both worlds. Pulse Amplitude Modulation, PAM, delivers you with the highest levels of power to cool or warm you fast, while Pulse Width Modulation, PWM, provides a room with optimum energy efficiency while maintaining the desired temperature. PWM acts like cruise control in a car, as it helps to balance the compressor speed revolution either slow speed when maintaining room temperature or high speed when providing fast cooling. This allows significantly less energy consumption. This compressor can reduce energy consumption when operated in long stable conditions by the adoption of a high-pressure refrigerant. High efficiency is evident in low speed operation ranges. Two rollers rotate at the same time making accurate compressor rotation possible with limited energy loss. Resulting in a powerful operation with great reduction in energy consumption. For times when you only want to air condition certain rooms in your home, zoned air conditioning can be the answer. 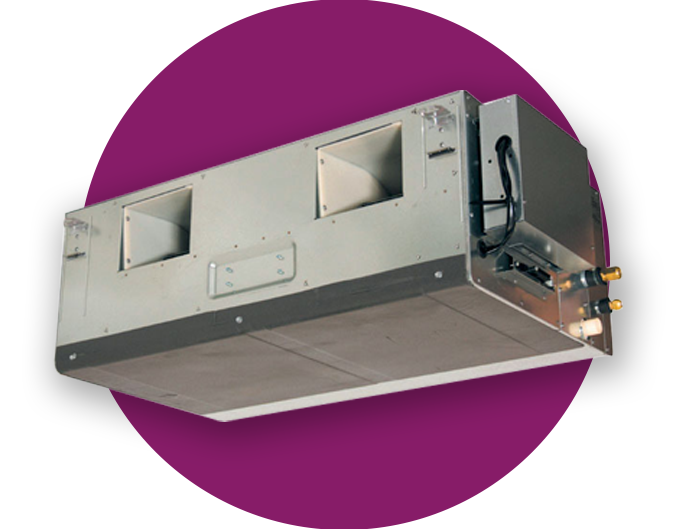 Whether you install a new ducted air conditioner or have your existing system retrofitted, zoning can save energy, reduce wear and tear on the mechanical parts and electronic components of the system. A zone is considered one room, a number of rooms, or an area. Each zone has an assigned number, and the capacity of the system will dictate how many zones it can effectively air condition. With the wifi option, you can control your air conditioning system via your smart phone, tablet, or from the T-Zone Air wall controller. T-Zone Air gives you greater control from anywhere. Now the whole family can come home to the perfect temperature. 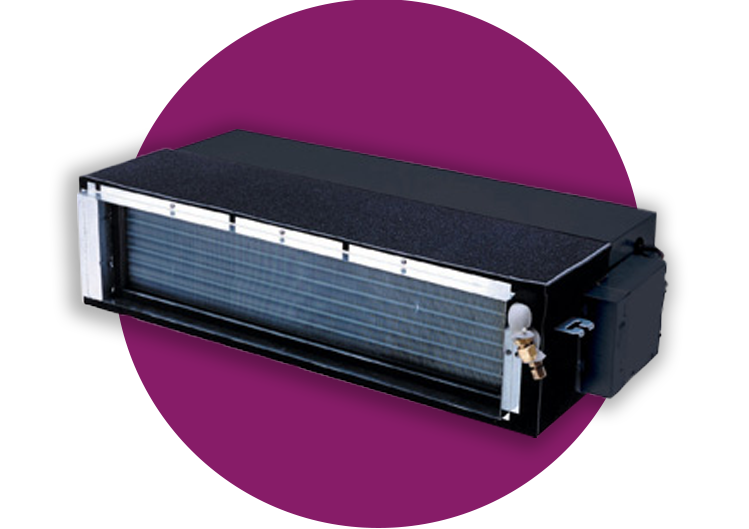 T-Zone Air provides cooling or heating when and where you need it. You can control up to 14 zones. You can also create up to ‘9 favourite’ scenarios to suit your lifestyle. You can even schedule different rooms to come on at different times and temperatures or alternatively, start and stop your air conditioner from anywhere. 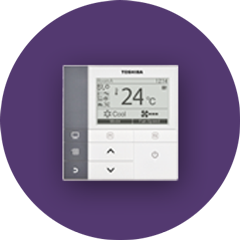 T-Zone Air allows you to time schedule your air conditioning to switch it on or off at any time of day or night. You time schedule the favourites to activate these zone scenarios or scenes to activate at pre-determined times. Wake up to a warm home in winter or come home to a cool home after work in summer.